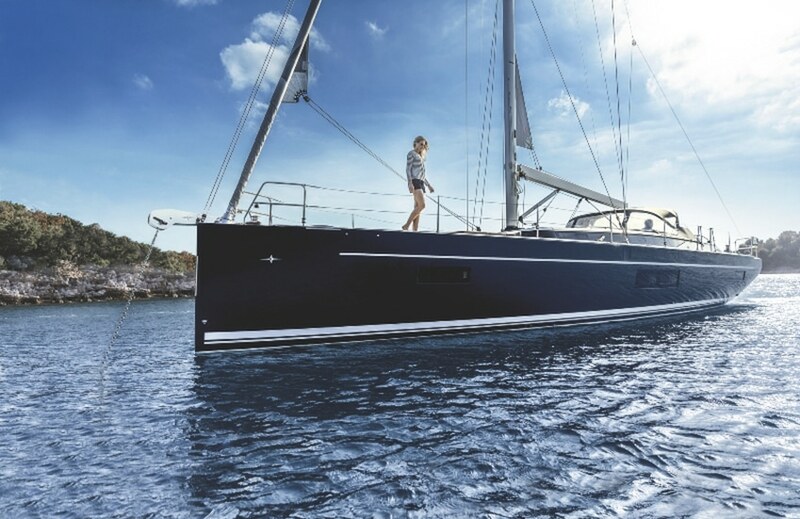 To create sailing boats with “super design and super performance” is the goal that has always guided our work: a perfect synthesis between creative “madness” and design concreteness. 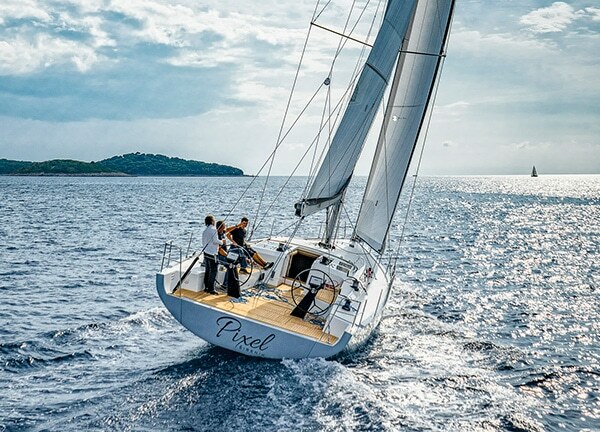 A great passion, even before a job. 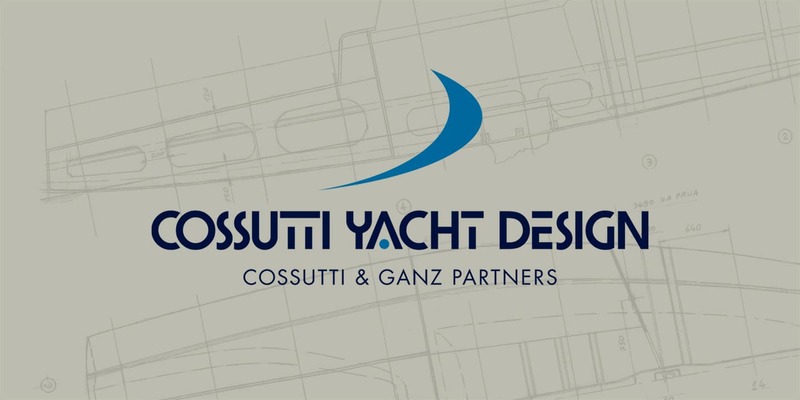 Cossutti Yacht Design studio by Maurizio Cossutti and Alessandro Ganz was born in 2008 when Maurizio decided to start his own design activity. 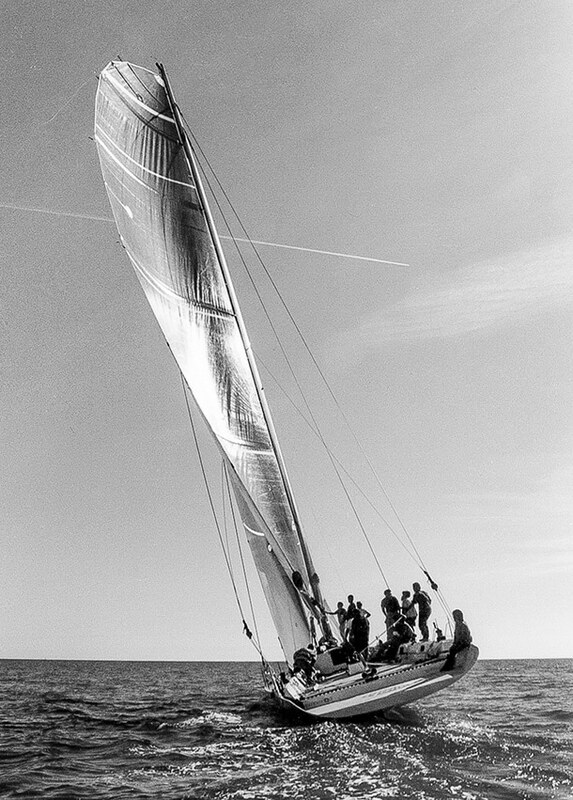 In 2009 Alessandro joined the studio to then becoming a partner in 2013. 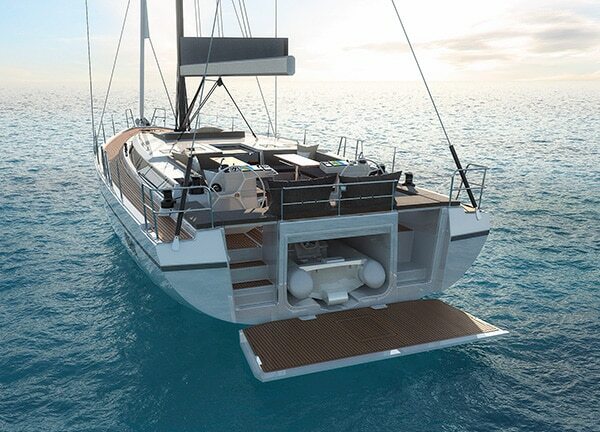 The pleasure of navigation is the real focus of every project. 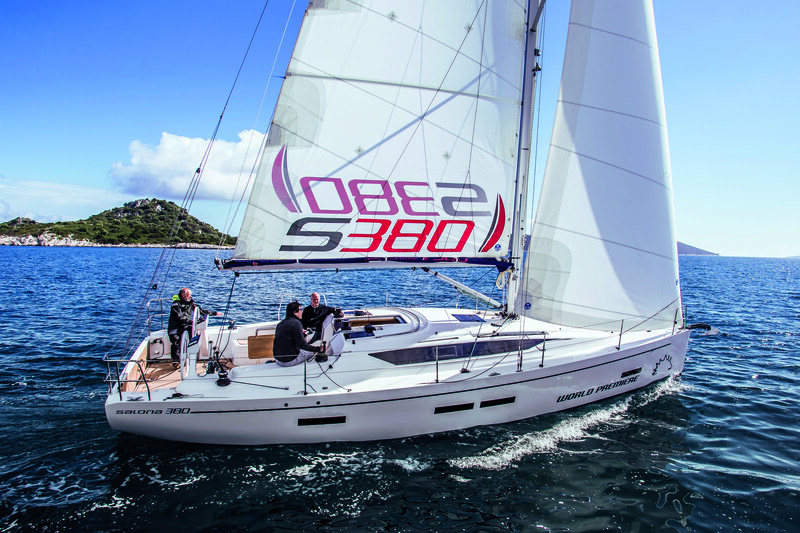 Whether she is a racing or a cruise model, for us a good boat can only be a fast one, with excellent maneuverability and which ensures a sail experience as pleasant as possible. 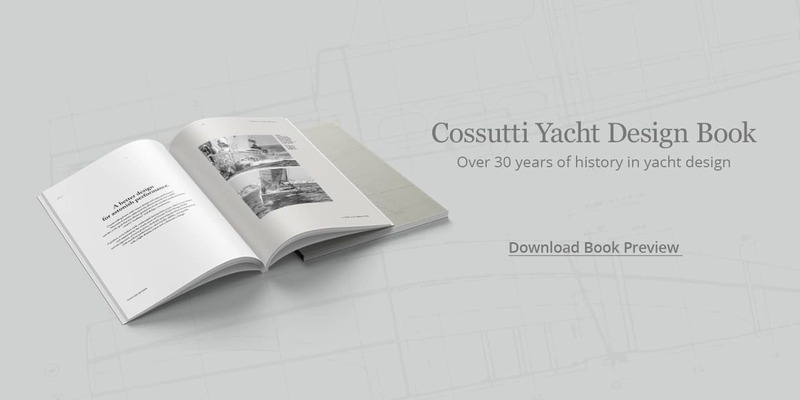 Cossutti Yacht Design is internationally known for high performance sailing boats design. 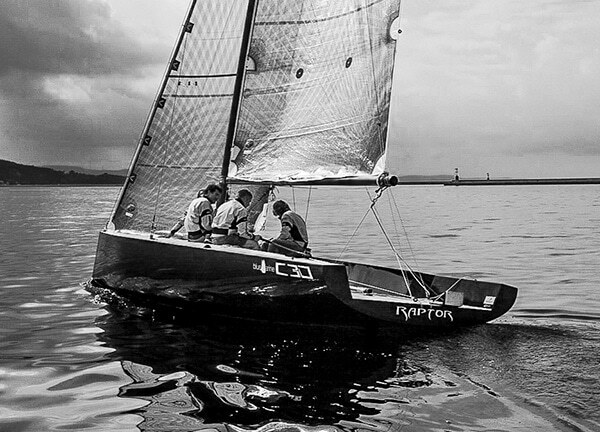 From many years sailing boats designed or optimized by our Studio occupy the highest positions in some of the most important international regattas ranking.